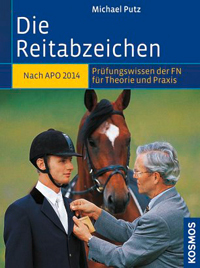 Hier können Sie direkt beim FNverlag bestellen. 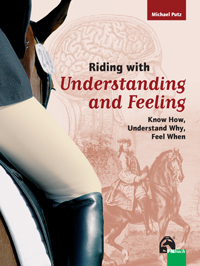 Unfortunately, in the English translation of my book "Riding with Understanding and Feeling" the term "lateral bend" is incorrectly described as the "longitudinal bend". 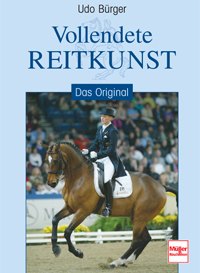 When I am talking about the horse bending around the inside leg of the rider, the correct term is "lateral bend". The "longitudinal bend" on the contrary describes the stretched topline of the horse in a forward and downward direction. This incorrect description may cause some confusion for the reader. Please accept my apologies and I hope you will enjoy reading the book in spite of this mistake. I would like to thank Mrs. Joan Adler from Canada who advised me of this mistranslation. 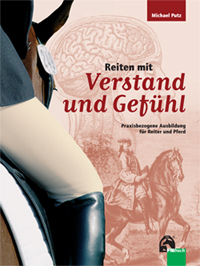 Erschienen bei Peter Lang Verlag, Frankfurt am Main, 2013. IV, 978 S., 40 s/w Abb. 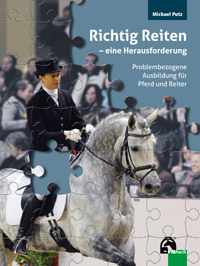 Wer sich für Fachbücher und DVD's interessiert, kann sich bei www.wehorse.com sehr gut informieren.